Sergi Mengot an interior designer from Barcelona decoration design learning spaces for children in modern design and stylish. Outdoor space is filled with joy, a room where they play, learn and even to their sleep. Modern child’s room designed by Sergi Mengot has them all, complete with furniture arrangement and design of modern kids room furniture is beautiful. 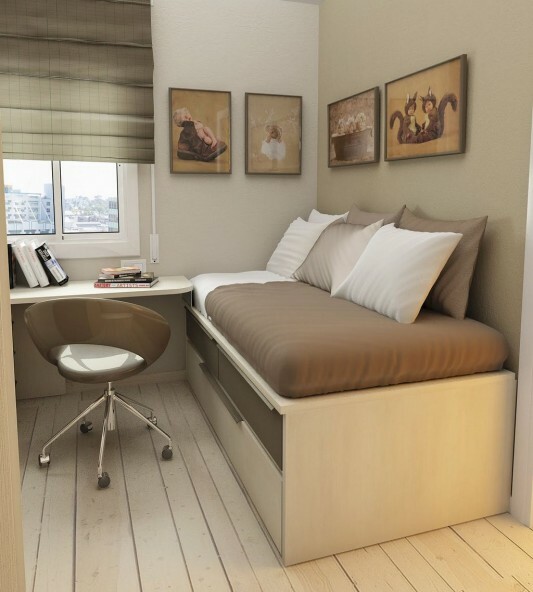 Almost all designed exclusive, by combining innovative furniture and provide plenty of storage space for the child. This modern learning space can be your inspiration to give decorating ideas for this year , enter the beginning of a new year which would be a change for creating learning spaces for children as well as rooms are comfortable, modern and contains a variety of beautiful furniture. 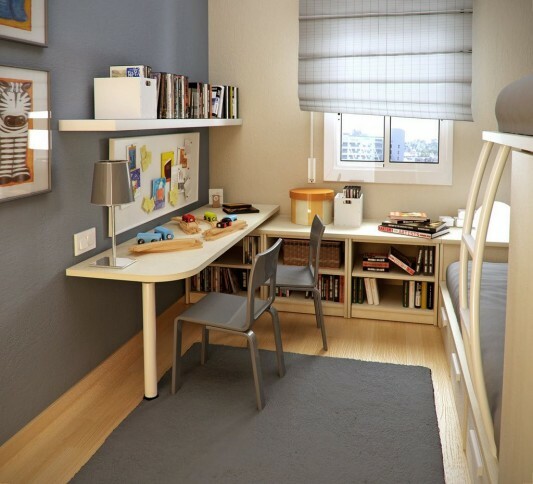 Child’s room and study room contains a variety of drawer storage, which finished with an attractive color and soft, then a bed and a sofa that is designed modern and stylish. 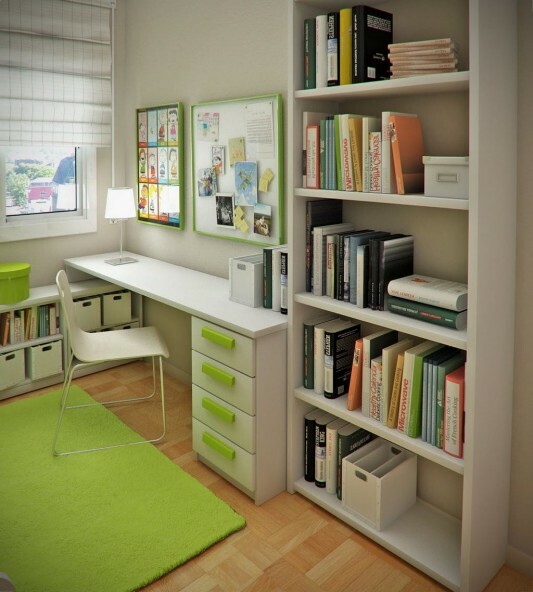 Besides into in this space is no less important to be there is, a desk designed minimalist and modern look, complete with drawers and shelves for storing various textbooks. You also can provide a variety of toys to be a decoration of this room, this will further bring a pleasant atmosphere for your child. Decorations made by Sergi Mengot this, use the narrow space that is not too broad, but a variety of furniture that you look less forced. 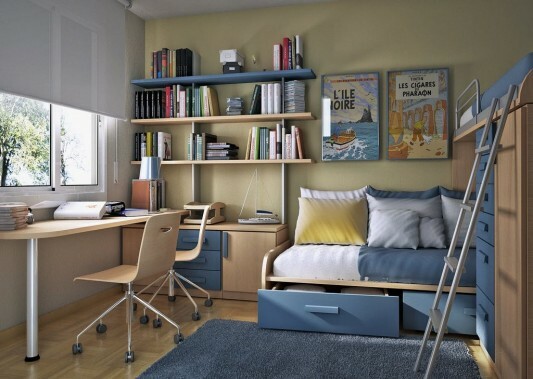 It does not have a big mattress for sleeping children, but for a special study room and bedroom that is used for children, using a bed with a design that is considered sufficient to meet demand. For more information you can visit Sergi Mengot.